LOOK NO FURTHER! STUNNING MOUNTAIN VIEWS from a TOP FLOOR HOME! GREAT FOR 1ST TIME\rBUYER OR INVESTMENT. LONG TERM TENANT IN PLACE. Spacious one bedroom + one bathroom home has a great\rOPEN LAYOUT including a beautiful maple kitchen with stainless steel appliances & sit up bar. Living room is airy & bright\rwith HUGE window for tons of natural light & 10ft ceiling! BEDROOM with large walk-in-closet & cheater ensuite.\rCovered balcony with amazing mountain views in all directions! 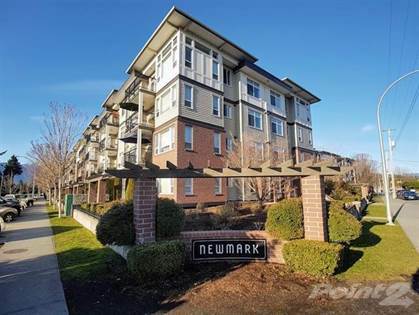 Central & convenient location - walking distance to\rChilliwack Central Elementary & Chilliwack Middle & Senior Schools! Hi, I'd like to find out more information about 9422 Victor St. Thanks so much!